In recent 2 years, on the one hand, CIPS has continued to strengthen her role in helping exhibitors to do foreign trade business, on the other hand, in leading exhibitors to expand their domestic market. In this way, CIPS not only ensures her position as the 1st int’l trade show in Asia-pacific region, but also expresses her determination and confidence to build a powerful country in pet product field in the world. On Nov., 11, 2016, CIPS’16 Trade Match-making was held successful. Chinese buyers faced their international brands manufacturers directly, which is different from what was like in the past, i.e., overseas purchasers meet domestic exhibitors. From this point, we can see the great attraction of Chinese consumption market to international brands manufacturers. The emphasis of Trade Match-making is to expand domestic market, although it seemed that they did international trade. CIPS built high-efficient purchasing platform. Trade Match-making adopted one seller to many buyers interaction mode. 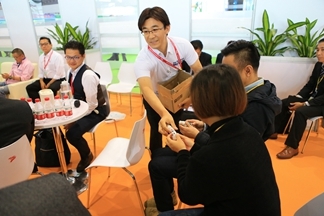 Exhibitors promoted their best-selling products with potential target clients face to face. Then they’ll deepen their exchange and cooperation. The domestic buyers group consisted of experienced regional distributers or agents who have very accurate judgment on local market. After discussions with overseas brands manufacturers, they can help them to position their products in Chinese market and evaluate their product value. Based upon the advantage of foreign trade of CIPS in the past 20 years, CIPS served as a trade matching platform for Chinese trust-worthy buyers and international potential brands manufacturers to reduce the communication barriers resulted from cultural difference and help to make trade transactions realized. On Nov., 11, 2016, the second edition of Pet Leaders’Dialogue of CIPS started, which is more like a sharing experience class rather than traditional forum exchange mode. 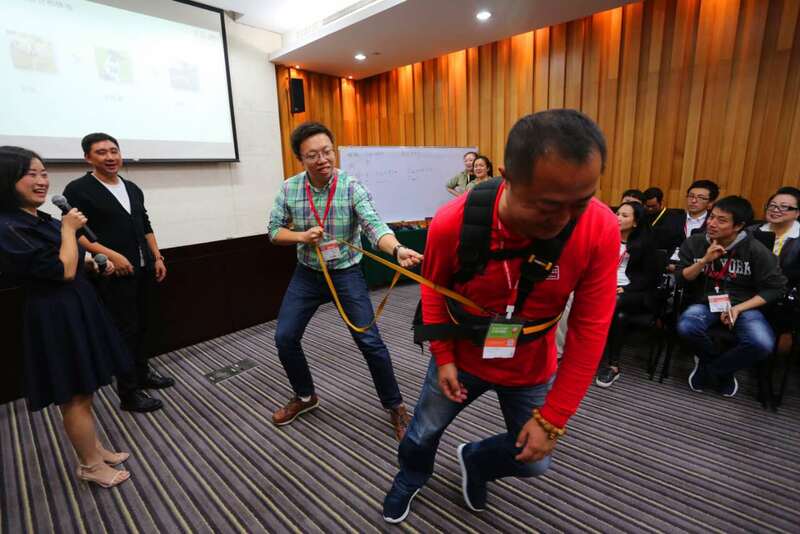 From the answers of the hosts who are pet behavior experts and consumers, through interaction and exchange, Chinese pet professionals got direct knowledge on pet behavior. Distinguished guests chose two kinds of representative pet product to share. One kind is leash, which is a necessity for keeping-pet. Another kind is pet toy which owns great potential value and toy solution scheme, according to the behavior analysis on the mood of pets and their emotional demands. CIPS has always been defined as a pet & aquarium trade show. Although she has a history of 20 years and is the 1st pet products trade show in China, yet the time for involving in the field of living animal is not long. The reasons for this are firstly to comply with international pet industry development trend. The demand for living peacefully with your pet is increasing. The attention to pet psychological health is rising. The attention to animal welfare is even regarded as the degree of a country’s civilization degree. The 2nd reason is to hope pet product enterprises to explore the direction of future development, just like the first group of pioneering enterprises, to build and improve their brands, to embody their products with emotional value, to raise their product market competitiveness, and to avoid only competing with your competitors with price. In this edition of dialogue-sharing class, CIPS announced her new plan of 2017, i.e., President Class will be arranged. Decision makers will be informed of the animal welfare, in the hope of creating more competitive products, which are in compliance with pet demands, promoting the upgrade of brand-building for national enterprises and sharing the profit of local pet consumption market.